In March 2014 we celebrated the 20th anniversary of our privatisation. The 65th anniversary of our company was celebrated with current staff and many of our previous staff members. In October 2012 Mr Röder arranged a long-term solution for company succession with his daughters Daniela Röder-Krasser and Dr Juliane Röder. At the end of 2008 we opened an additional factory hall for the production of large cardan shaft series. The production area of the factory now amounts to approximately 56,000 m². A modern order centre was built in 2006 to increase the efficiency of global sales. Mr Röder bought the remaining 20% of shares; the conversion to an owner-led family company was thus complete. 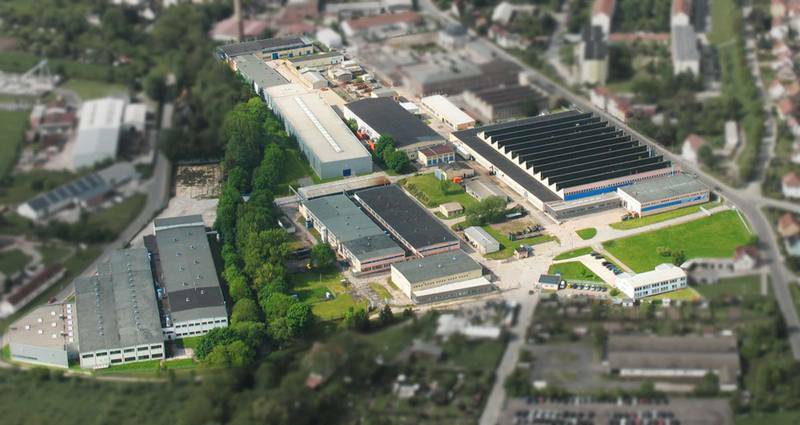 In 1999/2000 GEWES further expanded its ultra-modern production line for stub and input shafts in order to extend its product portfolio in the most promising areas. Certification according to ISO/TS 16949 and environmental certification according to ISO 14001 was obtained in 2001. In the spring of 1994, privatisation finally succeeded through a take-over by the previous management and with the participation of Mr Röder as a new managing partner. GEWES performs intensive research and development of high-quality cardan shafts and power trains, mainly for industrial applications, railways and the maritime sector. As early as 1994, GEWES invested extensively in production lines and completed certification according to DIN 9001 to fulfil its own requirements for a quality management system and to meet increasing market demands. Following the political and economic collapse of East Germany, the company was controlled by the German Trust Agency. Gelenkwellenwerk Stadtilm GmbH was founded in summer 1990. Efforts to restructure and privatise the company continued at the same time. Radical market changes after reunification and the associated demise of most of its previous customers posed great challenges for the company. In response, GEWES replaced many cardan shafts with new product series. The start of production of precision turned parts in 1993 provided a meaningful extension to the product range and these products became a mainstay of the company. A high level of dedication and idealism provided GEWES with a sustainable position in the market. Development of cardan shafts with a high service life. 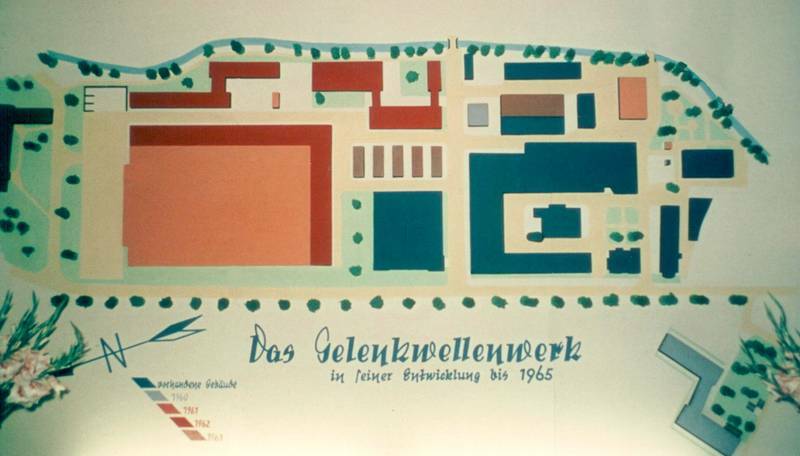 In 1983 VEB Gelenkwellenwerk Haldensleben was integrated into GEWES. VEB Gelenkwellenwerk Stadtilm initially belonged to "IFA-Kombinat Barkas Werke" and later to "IFA-Kombinat Nutzkraftwagen". The company premises were extended by adding further production sites. Drive shafts for use in commercial vehicles, buses and tractors were now being developed and produced. The company grew and extended its product range during this time. This included the development of double universal joint shafts that were, for example, used in the Wartburg car. 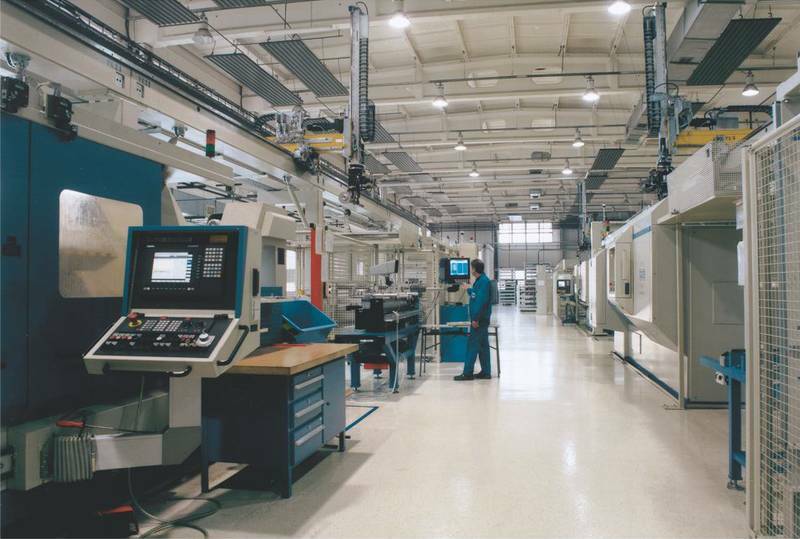 Production was automated and partially automated and the new construction of production halls increased the production area by another 10,000 m². The company now traded under the name "IFA-Vereinigung Volkseigener Fahrzeugwerke Gelenkwellenwerk Thüringen Stadtilm". Drive shafts for vehicle construction were being developed and built. In the autumn of 1948, the company established its own vocational training facility. Gelenkwellenwerk Thüringen was established as a state-owned company for the production of drive shafts, tapered roller bearings and other vehicle parts. 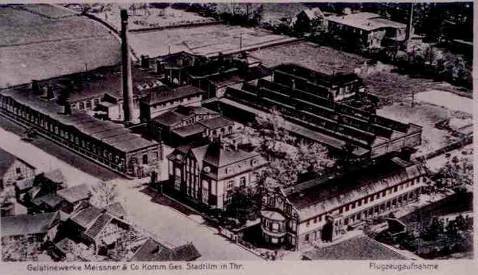 The production of drive shafts in Stadtilm has a long tradition. In 1942, part of the drive shaft production of Rheinmetall Borsig AG was transferred from the Sömmerda plant to Stadtilm. After the Second World War, a small group of company staff members restarted production. The remaining machines and materials were used to repair agricultural machinery. At the end of 1945, production of tapered roller bearings was resumed. A small volume of cardan shafts was again produced and heat treatments were performed on contract.